Five powerful guided meditations, music and more! Inspirational courses and uplifting books to enlighten your soul and nourish your heart. Robert's courses and books will transform the way you think about yourself while bringing deeper meaning into your everyday life and career path. 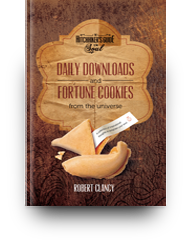 Robert Clancy is a creative visionary, #1 bestselling author, spiritual teacher and co-founder of Spiral Design Studio, LLC. 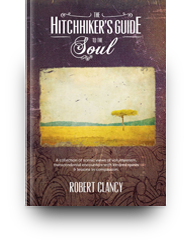 In 2012, he created the Robert Clancy – Guide to the Soul Facebook fan page, where he shares his divinely inspired thoughts, now followed by over 650,000 people worldwide. He is a sought after speaker, presenter and guest. 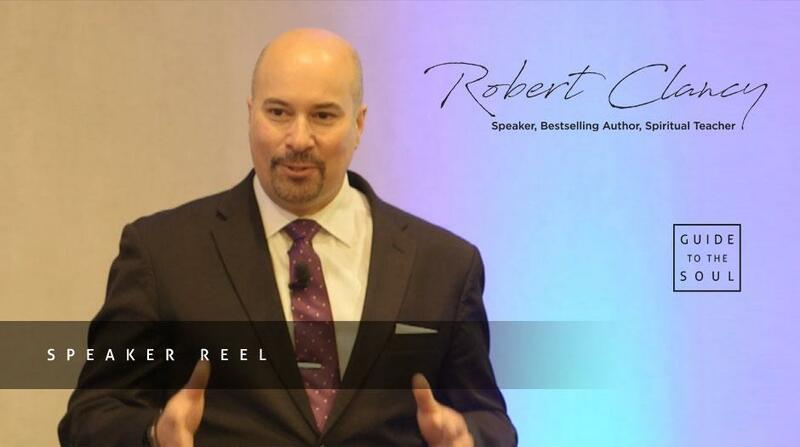 Have Robert speak at your next event! 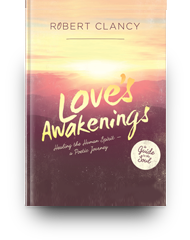 Robert Clancy’s compelling speaking engagements and learning seminars are now available for your company, charity or volunteer organization! 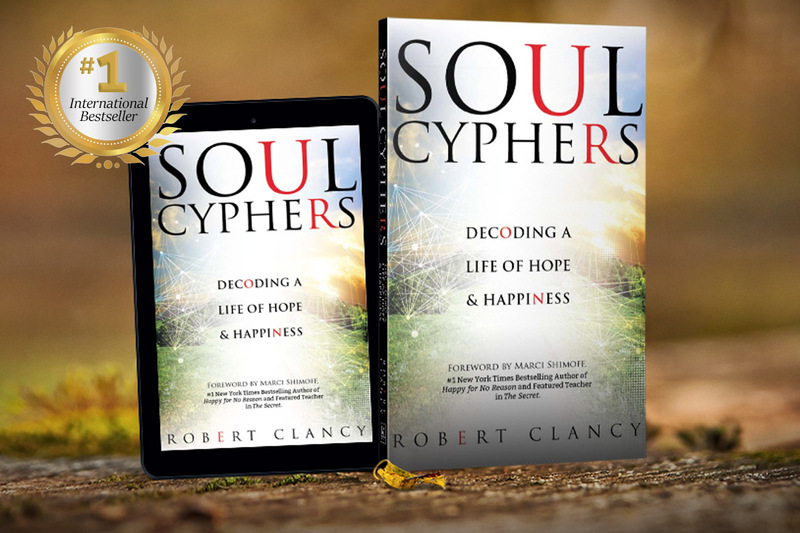 In his signature keynote speech, Leadership From the Heart Robert shares inspirational stories and spiritual highlights from his new bestselling book, Soul Cyphers: Decoding a Life of Hope and Happiness. The show that brings you some of the world's top business professionals, visionaries, bestselling authors, entertainers, sport figures, and spiritual teachers to share their insights on how you can live a mindful, abundant and gratifying life. 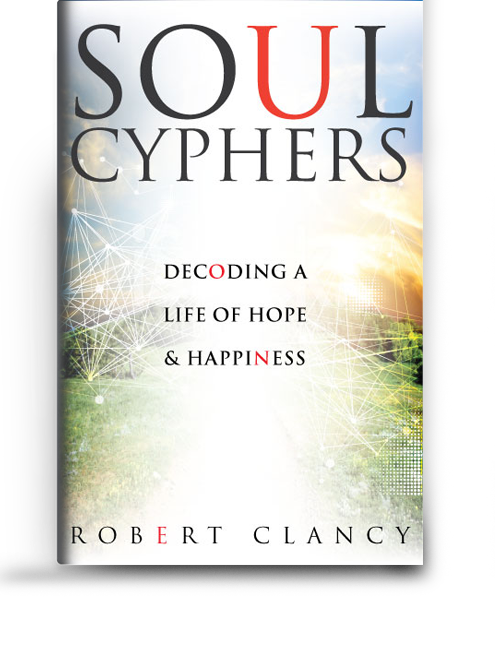 Soul Cyphers: Decoding a Life of Hope & Happiness leads you toward the creation of a joyful, balanced life. Gain a greater sense of fulfillment. 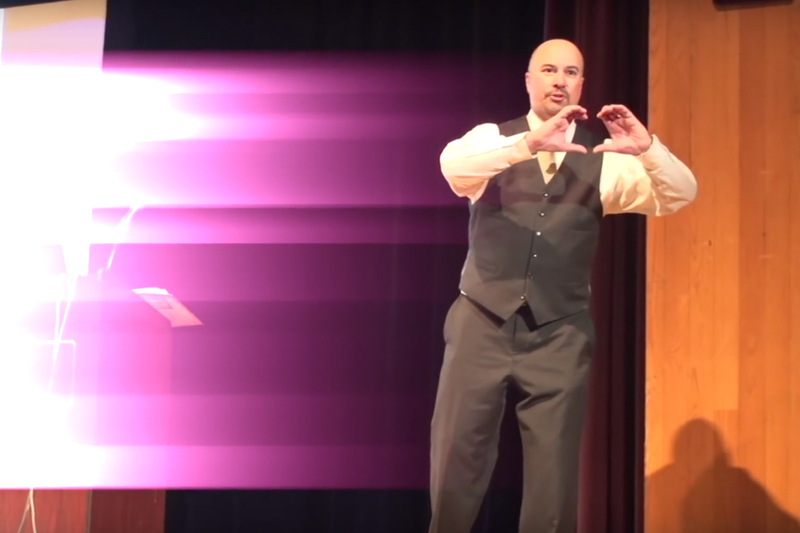 Learn to communicate from your heart. Discover your true worth. 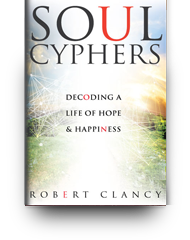 Unlocking the Mysteries of Your Soul and Decoding the Life of Hope and Happiness. An interview with Robert Clancy.